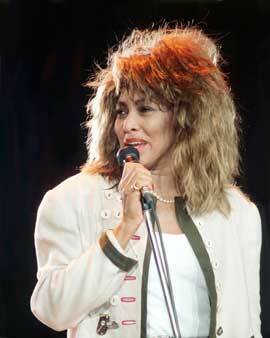 Since the moment of the release of the album "Private Dancer" I was drawn to her voice, personality and warmth. It was the beginning of looking for puctures for my album, reading her career- and life stories. 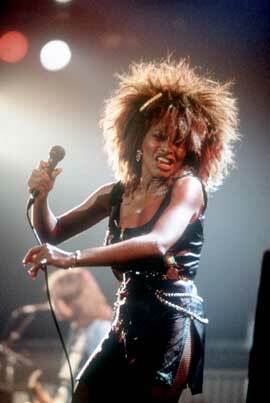 Not only her voice and music I liked and still like, but somehow she became a fundamental part in my life. I think she is a living statue for a lot of people all over the world. "She is probably the new Bob Hope, a symbol for America and the Americans." I have been to many concerts. Once I saw a child, her mother and her grandmother, together enjoying the concert! Also during the years meeting the same Tina fans that were able to go to her concerts, it gives a special feeling of belonging. Talking about Tina: who did meet her, who had pictures, favorite songs, and so on. Once, also a fan and I secretly went inside the building through another door we knew. We saw only the stuff labled with: clothes for Tina, clothes for the girls, the way the "Golden Eye" song would be build on stage. But is was a super feeling! I had the luck, standing in de frontrow of course, that Tina chose me a few times to sing in her microphone, accepting my gift, touching her on the shoulder, waving my flag with my text on stage. Oh, how proud I was and euphoric! 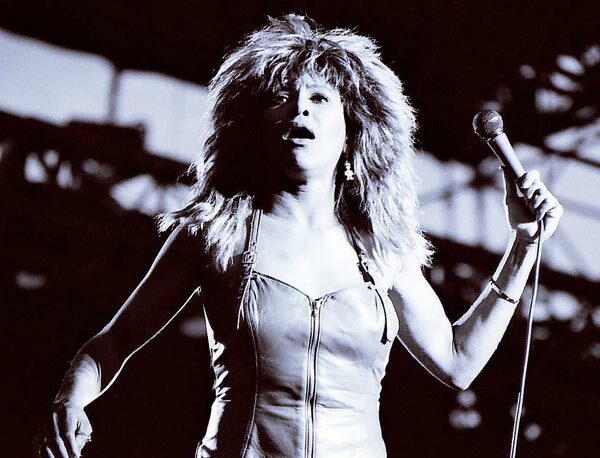 Tina Turner, Anna Mae, who is a historical and phenominal female, not only in her career, but also because of her roots, her life, her evolving. That is what I admired so much. Picking cotton, school in a totally different time, being black in that time, the r&b scene back then, meeting white people, performing in stadiums, getting married at the age of 70plus, performing with Ike, Cher, the Stones, Beyoncé and many more! From the sixties till now! A historical timeline. The worldtouring has probably really ended, but I hope she can again be talked into a theatertour by her friend Sofia Loren. We’ll be tender with you baby for coming back again. 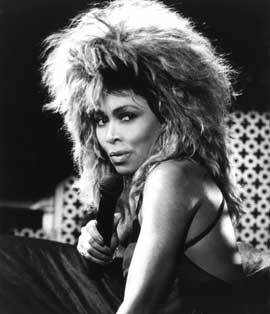 "Proud Mary", "Lets stay together" "Dancing in my dreams"!